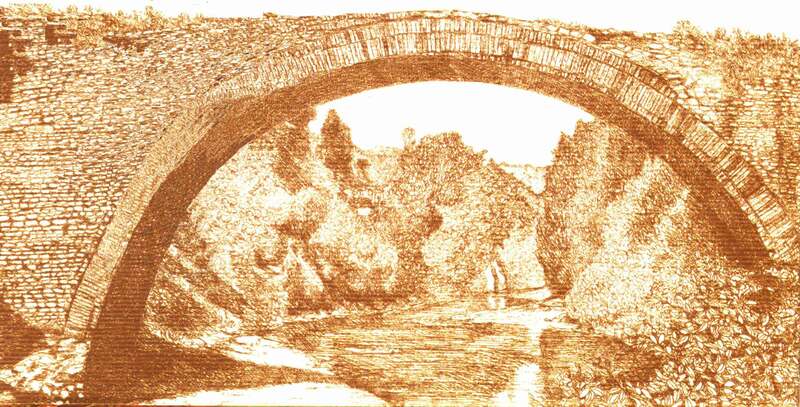 The name of ``Tenuta Ponte`` is inspired by a bridge built by the Romans during the beginning of the imperial age. This bridge is more commonly known as the ``bridge of the devils`` as ancient legends tell that the bridge was built in one night by some demons who used it as a meeting place during stormy nights. The winery is located in Luogosano, on the right side of the valley of the Calore river, whose original settlement dates back to the 2nd century BC, as attested by the discovery of tombs, pottery and work tools, as well as the almost complete presence of the ancient Roman , to which the company was inspired by its name Great Wines. 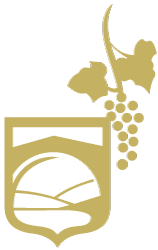 The wines of the Tenuta Ponte company are characterized by medium sugar and alcohol content and good fixed acidity, which contributes to enhancing the aromas and maintaining them over time.